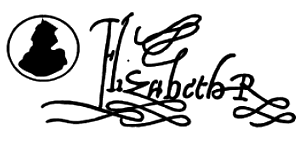 This is a website dedicated to Tudor History (1485-1603) and Stuart History (1603-1714). 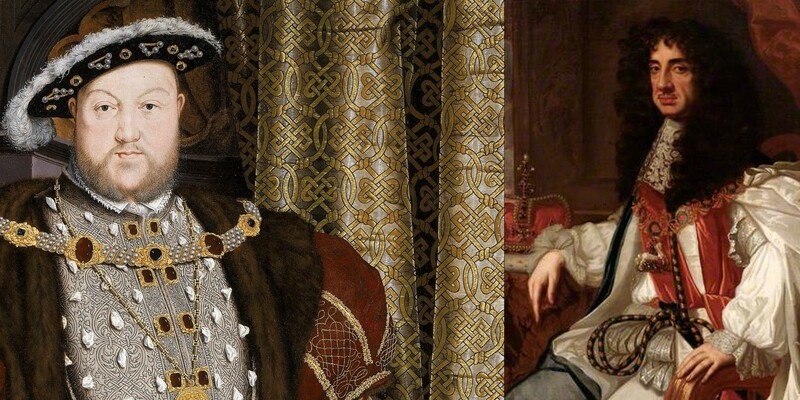 The Tudor and Stuart monarchs were closely related to each other and between them ruled Britain for over 200 years. Here you will find information on all the kings and queens, important people like William Shakespeare and Oliver Cromwell, important events such as The English Civil War and The Fire of London, links to other resources, books, pictures, and more.